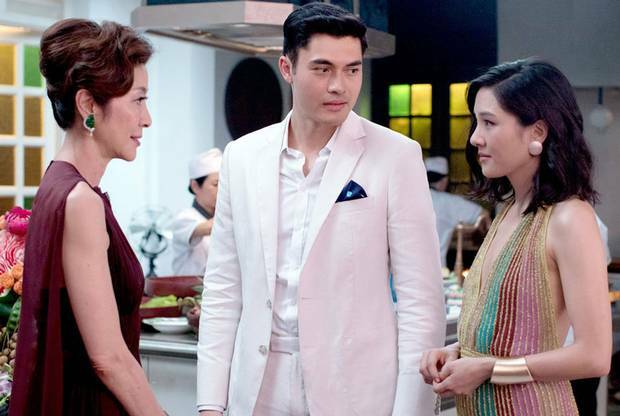 “Crazy Rich Asians” is a surprisingly uplifting and stylish breath of fresh air in 2018, offering a vibrant, tantalizing glance at another culture while being supported by wonderful onscreen chemistry between Constance Wu and Henry Golding. But in this film about an heir to a wealthy family coming home to Singapore and to show his middle-class girlfriend, it is the mother that stands out due to Michelle Yeoh’s performance as the domineering yet sophisticated and restrained matriarchy that steals the show, always commanding the room. In an age where romantic comedies have faded, this was a pleasant change of pace.